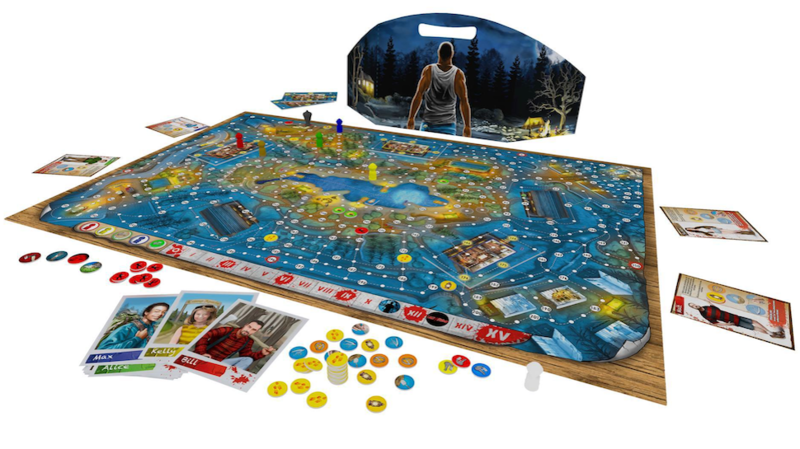 A board game inspired by Friday the 13th is currently in development. And we have your first look at the game’s concept art as well as specifics on gameplay. Head inside to for all the details! 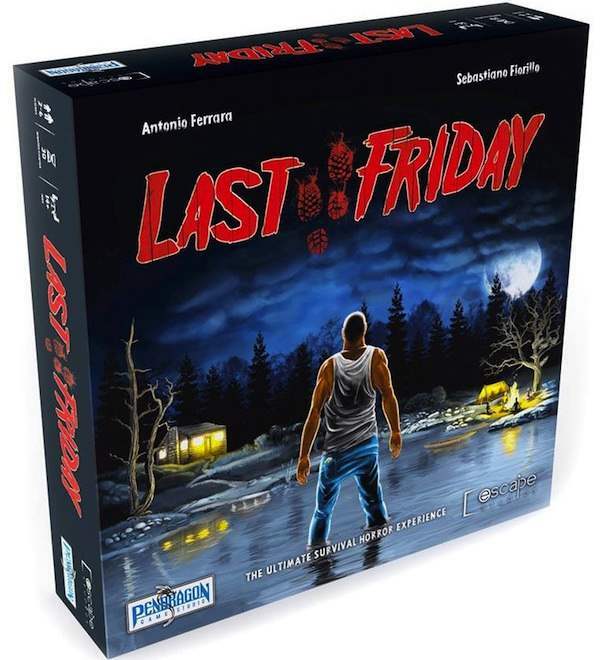 Manufactured by Escape Studios, Last Friday “is a hidden movement, hunt and deduction board game.” The game clearly takes its inspiration from Friday the 13th but it is in no way affiliated with the long running slasher franchise, thus why it is being released under the name Last Friday, rather than Friday the 13th: The Board Game. The game is split up into chapters and each one unfolds differently. For instance: The hunter may die in one chapter and come back as prey in another. The English Language version of the game is slated for an August 2016 release. Stay tuned to the site between now and then for more on this as we learn about it.